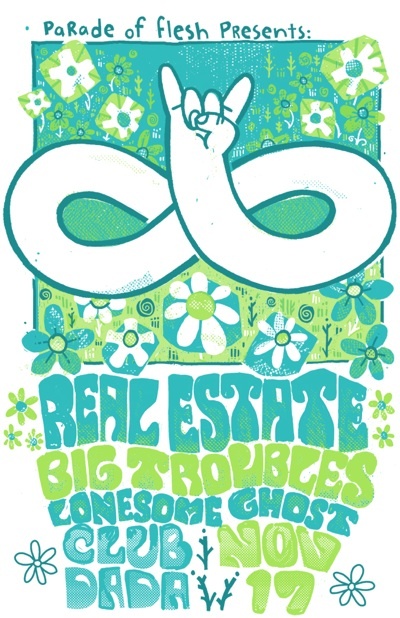 If you missed REAL ESTATE in April, then don’t miss them this Fall when they return to Club Dada on Thursday, November 17th, 2011. They will be touring with Slumberland Recording artist BIG TROUBLES. Real Estate are now on Domino records. 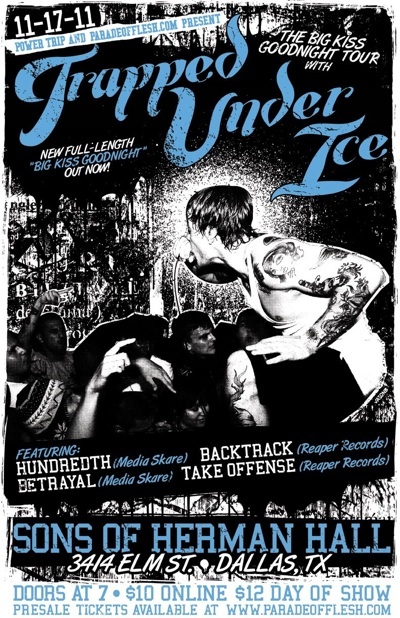 Thursday, November 17th, 2011 – 7pm EARLY SHOW, so just show up on time. K.A.R.P. was a heavy rock band from Tumwater, WA (outside Olympia) on K Records during the 1990s and KARP LIVES! 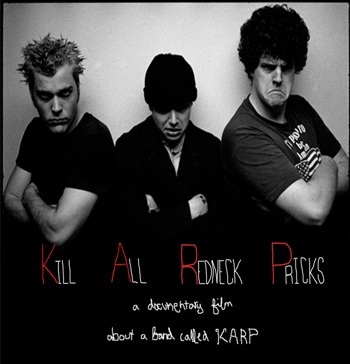 is a documentary about them, hence the longer title: Kill All Redneck Pricks: A Documentary About A Band Called KARP. Jarred Warren of Karp went on to play in Tight Bros From Way Back When, Big Business and the Melvins. The film will be shown for FREE at Bryan St. Tavern on Sunday, November 20th, 2011 at 8PM. Donations will be appreciated and go direct to film. Filmmaker, Bill Badgley will be in attendance and do a Q and A as well. After the screening Arlington’s Big Fiction will play. *Thanks Dreyfus for helping set this up. This entry was posted on November 15, 2011 at 9:15 am, filed under News.